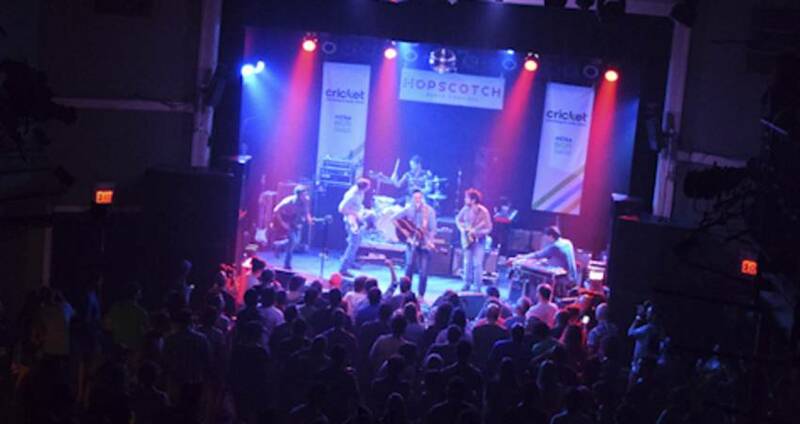 In 2014, 15 representatives from area music venues, music festivals/presenters and other businesses in the local live music scene collaborated closely to create a comprehensive Greater Raleigh live music calendar, adapted from visitRaleigh.com. Launched yesterday, themostnc.com is the first comprehensive live music calendar conceptualized and collaborated on directly by Raleigh area live music leaders. So, why the most? Click here to find out. We said it above, and will say it again: themostnc.com is the first comprehensive live music calendar conceptualized and collaborated on directly by Raleigh area live music leaders. Being live music fans themselves, 15 live music representatives know what live music fans want, information-wise and graphically, so the website delivers. And being a collaborative effort, it&apos;s unbiased, meaning you&apos;ll always see a wide variety of shows at venues, along with a variety of genres. 2. You&apos;ll never miss a show again. You might have missed the news about your favorite band playing in Raleigh—you missed a tweet and a Facebook post, or a news article. Bookmark themostnc.com and scan the calendar each month to be in the know at all times. 3. You&apos;ll discover new music. Greater Raleigh has the most live music venues in N.C., and many of them are listing shows from up-and-coming artists on themostnc.com. You just might find your next favorite band. 4. Hear it from Greater Raleigh bands and insiders. Learn about the area&apos;s music scene from area residents (insiders, as we like to call them) and bands. themostnc.com will feature spotlight videos, plus links to blog articles on blog.visitraleigh.com about Greater Raleigh&apos;s music scene. 5. 15 area live music representatives agreed: it&apos;s quite pretty. The website creators at visitRaleigh.com along with the 15 live music representatives wanted the calendar to be quick and easy to read. We all love bells and whistles, but let&apos;s face it: more importantly when we want information, we want it fast and without anything distracting us. The design is clean and clutter-free, without distracting information. And, hey, bands: don’t see your event on themostnc.com or visitRaleigh.com (which powers themostnc.com)? Click here to submit.